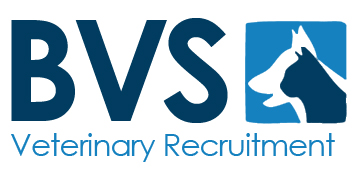 We have a new position available for an RVN to locum at a well equipped practice in Leicestershire, this is to start ASAP and will finish around the end of May. A new opportunity has arisen for a Mixed Vet to Locum at a busy practice in Leicestershire. You will work alongside a great team of vets, nurses and receptionists who strive to work to the highest clinical standards. This position is to start ASAP with an end date of around July 2017.  A position has become available for a RVN to Locum at a busy practice in Leicestershire. This role requires an immediate start with an end date around the end of June 2017 . We have a new position for a Mixed Animal Vet to Locum at a friendly practice in Leicestershire. You will join a fantastic team of vets and nurses who strive for the success of the practice. This role is to start immediately to cover a 3 month period you will benefit from a competitive salary. A fantastic opportunity for a Vet to Locum at a busy practice in Leicestershire has arisen. You will join a fantastic team of vets and nurses who are dedicated to looking after the well being of the clients and their pets. Locum Vet required to start immediately at a busy practice in Leicestershire This position will last for a minimum of 2 months.